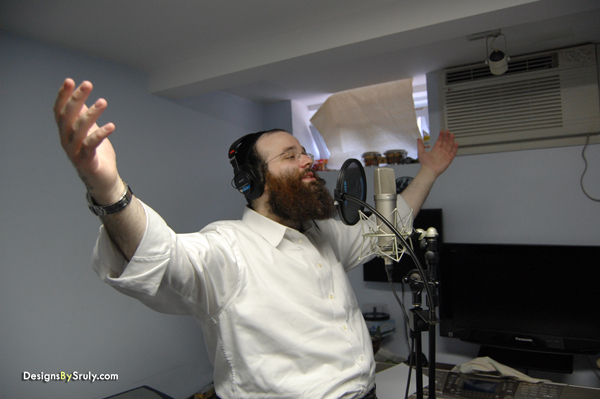 Shloime Taussig’s new CD titled "Modim Anachnu" is scheduled to be out for Shavuous. Modim Anachnu, the title track, is sure to be an instant classic. The album, produced by Gershy Moskowitz and Yossi Tyberg will have 12 songs, and feature the professionalism & passion you’ve come to expect from this dynamic duo. Keep your eyes and ears open for the upcoming release of the cover, audio preview as well as some very exciting other surprises very soon!